517 p., 15,6 x 20,9 cm. This work examines the religio-philosophical subjects linked to the origins of Hegel’s concept of recognition. 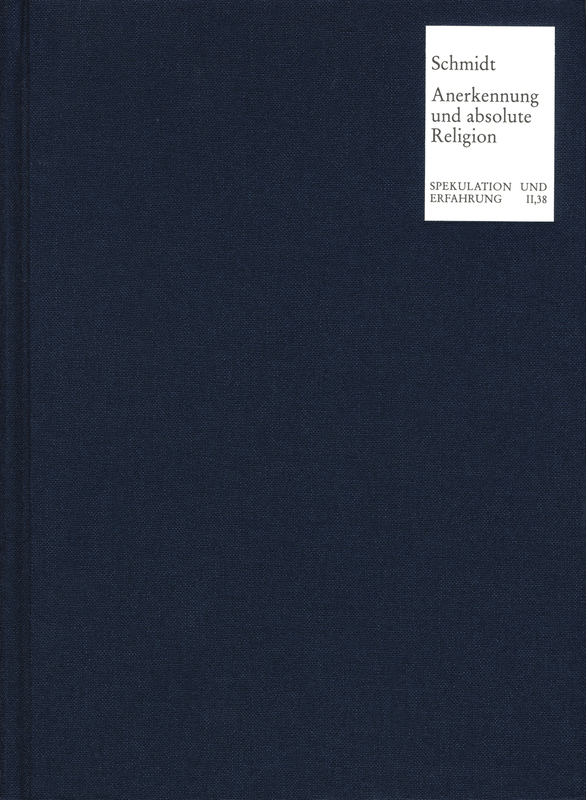 It shows how social theory and the philosophy of religion were intertwined in Hegel’s early writings and how they promoted the development of dialectical logic.